Hold up- did the preacher just admit that preaching can get boring? Well sure I did! We can be honest, right? Right. But here is the thing- I think we think preaching can get boring because many people are only opening up 25% of themselves to any given sermon, right off the bat. And if that's the case, then yeah- preaching has a good chance of getting boring. Have you ever said, "You know, the messages haven't really applied to me lately..." Come on now! You've said that! And you know what, that's OK. The messages on marriage don't hit home with those that find themselves single, and the messages on singleness don't hit home with those that are married. The sermons on generosity only apply to those who don't tithe (which isn't true, by the way). Sermons on service don't apply to those who volunteer a bunch, right? "I know who this sermon is for, but it's not me." "I feel like I am in a good spot right now, so I don't really need this." "This sermon is like math to me- I'll never use this!" Did you see the running thread in those statements? It's all singular- my, myself, and I. This is how we generally talk in church, especially when it comes to sermon application. Let me ask you something- If you were entering into a situation where you knew that you only had a maximum success rate of 25%, would you even give it a shot? The ambitious people would- but most of us wouldn't. Those people who evaluate a sermon's effectiveness and timeliness based on if they can apply it today are only giving themselves a 25% shot at a one+ hour investment in their church family being "worth it." I've been in pastoral ministry for a while now, and been a church-goer for a lot longer than that- believe me, a lot of people put themselves in this trap, and they don't even know they are doing it. Let me ask you another question- If you listened to forty sermons in the course of a year, and you felt that only TEN of them "applied to you," would you begin to think that the preaching was boring? Do you think that you would become disinterested in church? Do you think, after months and years of these let-downs, you would leave church altogether? Many have, many do, and the body of Christ is suffering as a result. I want to share with you four different categories of sermon effectiveness- not just one. Opening up ourselves to all four of these perspectives can make preaching a lot less boring, and it will equip you to encourage others in the process. 1. The sermon is for you today - This is the given. The preacher preached, and it smacked you in the face. Amen! 2. The sermon is for someone else today - So, you know how when the preacher was preaching you thought of that family member, friend, or co-worker and said to yourself, "They need to hear this..."? You're right, they do! And you need to tell them about it. 3. The sermon will be for you tomorrow - Didn't hit home this last weekend? No problem- it's bound to be relevant down the road. And if you can recall it, you won't feel as lost as you think you are. 4. The sermon will be for someone else tomorrow - You're awesome, and you care about people. And you'll be poised to encourage someone else down the road if you didn't mentally throw away the sermons of yesterday. Be sure to subscribe to emails below so you never miss a post / update! Sign up with your email address so you never miss a post. We respect your privacy. Your email will never be sold or transferred to any outside entity. Thank you!  You will be receiving your first email from sethmajor.com very soon!